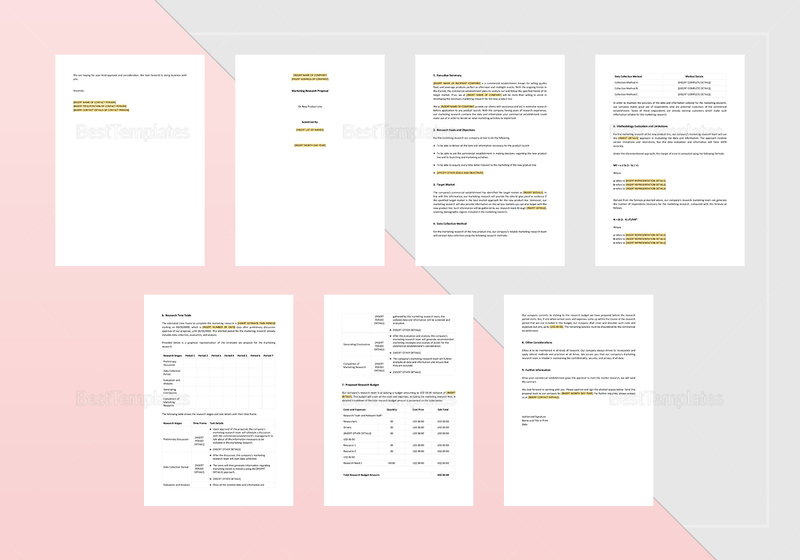 This marketing research proposal template can be downloaded at a very low price especially for subscribers. This is helpful for market researchers in presenting data regarding market size and trends. 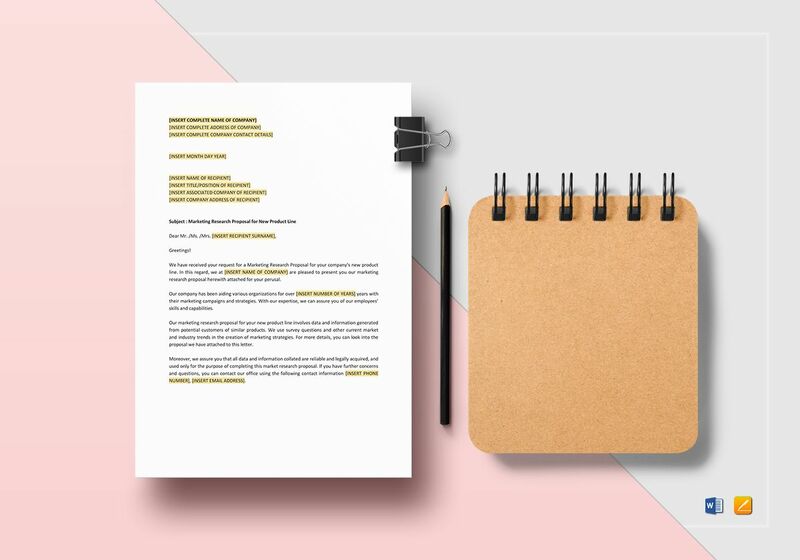 Simply edit the highlighted text correspondingly and you will be ready to print on A4 or US letter sizes paper. This document is compatible on all versions of MS Word and Apple Pages.